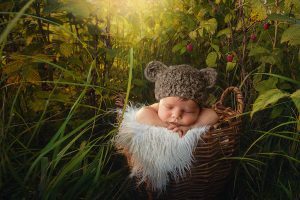 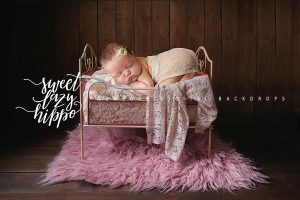 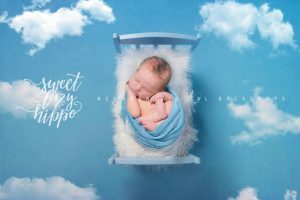 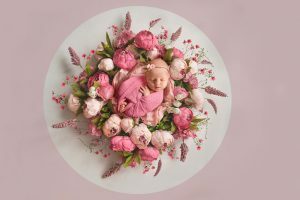 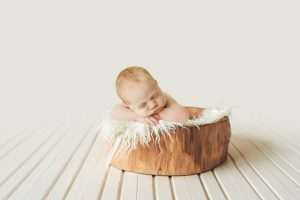 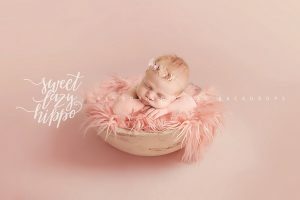 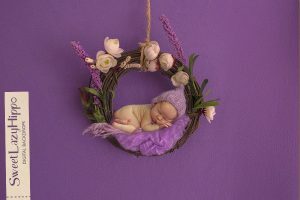 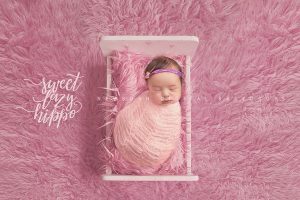 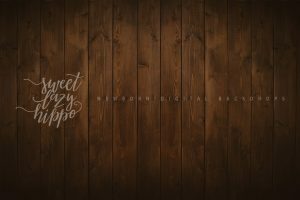 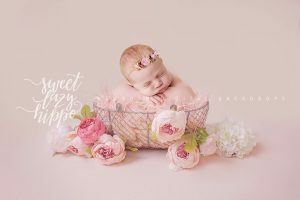 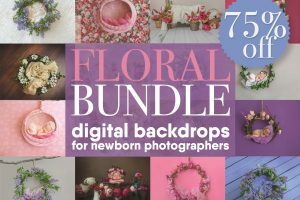 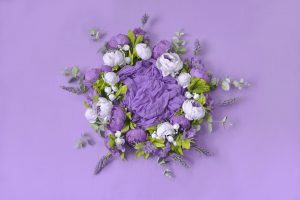 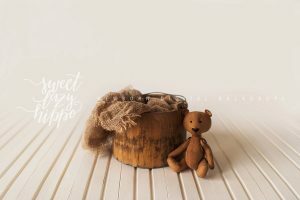 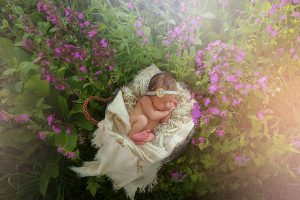 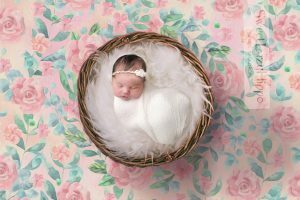 View cart “2 Newborn Digital Backdrops. 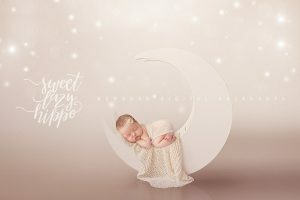 Moon digital photo props. 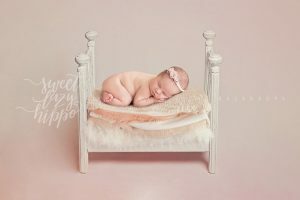 Cream coconut color backdrop for babies. 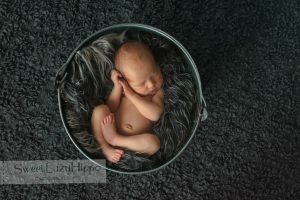 Instant download jpg” has been added to your cart.